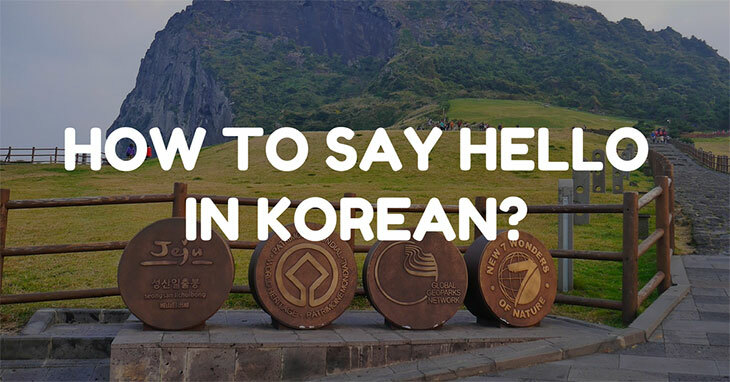 In this mini guide we will teach you how to say thank you in different languages! 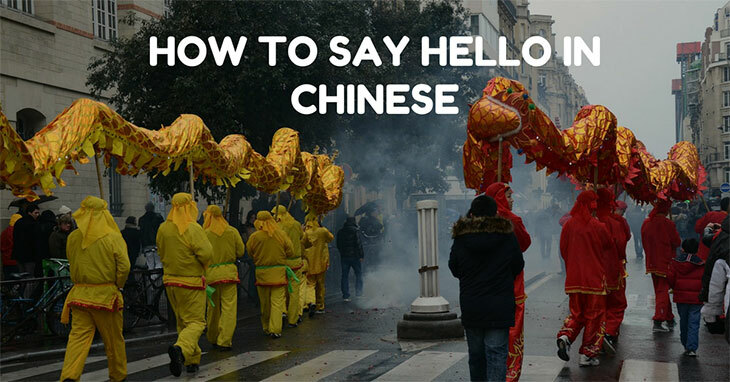 It is important to always try and learn a little of a language when you visit a new country. 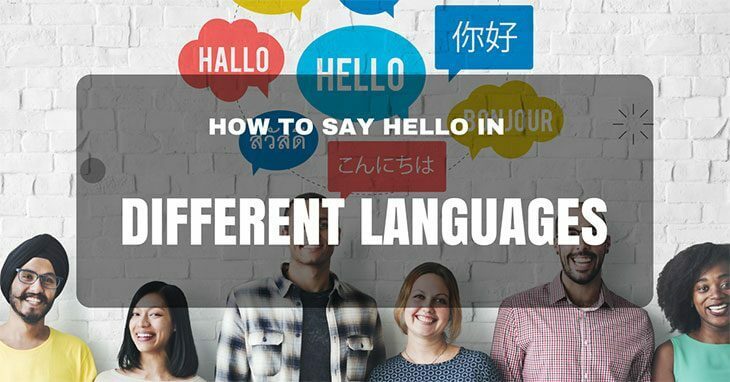 English one of the three most widely spoken languages in the world and as such is most people’s second language. In that sense, English speakers are very luck, there are so many people in this world that are either fluent in the same tongue as you or trying their very best to become that way. 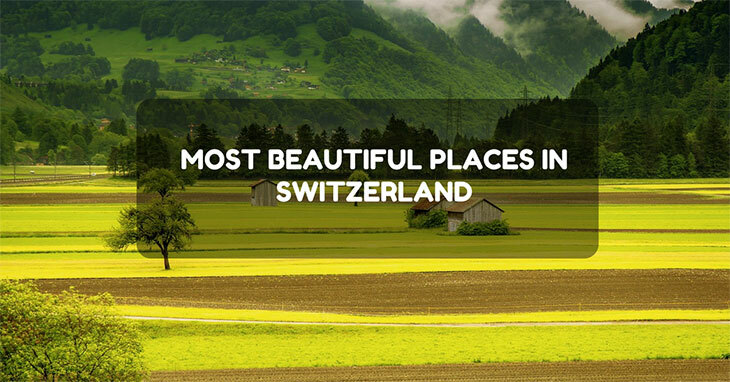 There are certainly phrases that can get you a long way when you’re travelling. Hello, goodbye and thank you are the bare minimum that you should try and master before leaving home. Numbers one to ten are also a big bonus and other phrases like ‘where is’, ‘how much’ and ‘please’. 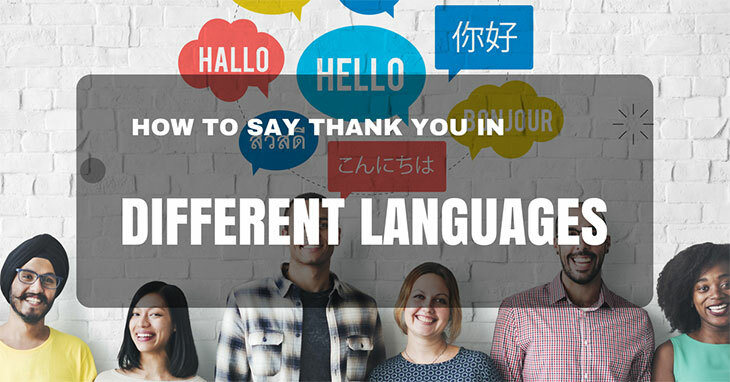 Here are 15 different ways to say thank you around the world! In order to plan a trip successfully, you have to make sure you have the correct equipment. What is the point of going out of your comfort zone and doing something adventurous but not being able to have fun because you don’t have the tools? Hiking is like dipping your toe in freezing water. 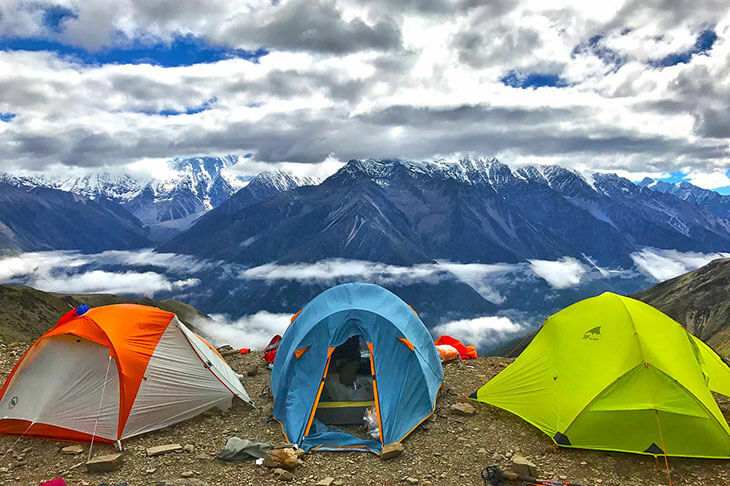 One of the best activities for you to venture out to your adventurous side. It isn’t the most difficult but it tests your endurance. In order to make your experience much easier, here is some gear that you should pack along with you. A Swedish massage is the most common type of massage available all across Europe. If you head to Asia then the most common type of massage would be a Thai massage or variations of this practice. Although these kinds of massage are available in the western world the most popular massage treatment is consistently the Swedish Massage. 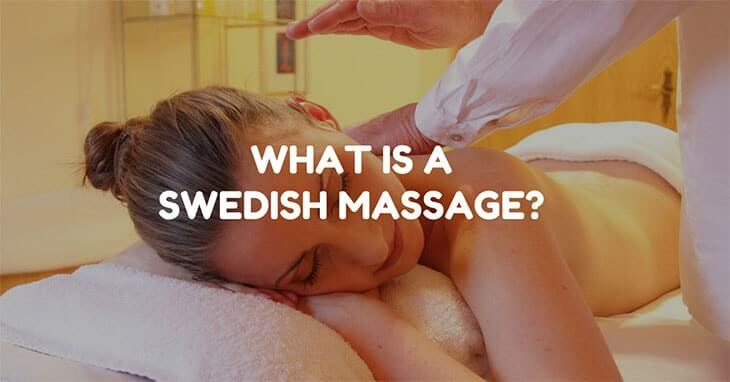 But what is a Swedish massage, read on to find out! Is Walley World a Real Place? 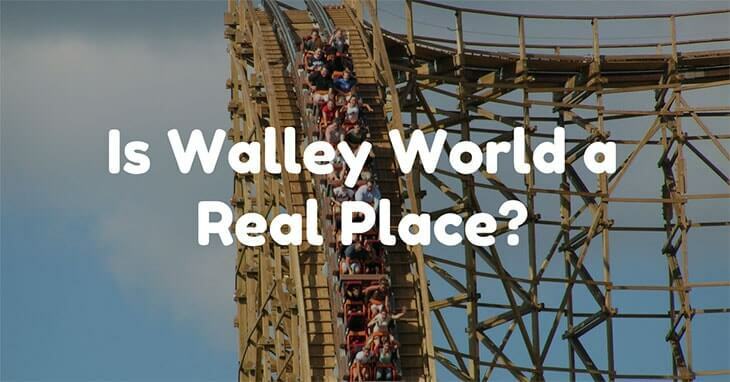 The amusement park in the film is called Walley World and fans of the film only ever have one question to ask, is Walley World a really place?! The movie National Lampoon’s Vacation, commonly referred to as simply ‘Vacation’ was released in 1983. An instant blockbuster hit the film starred Chevy Chase, Beverly D’Angelo, Dana Barron and Anthony Hall. Directed by Harold Ramos the film sees the Clark Griswold, his wife and children drive from Illinois to an amusement park in California called Walley World. Father of two Griswold becomes fixated on sports cars driven by beautiful women as the Griswold family has to deal with car troubles of their own and the unexpected death in the family. In an attempt to get the family holiday back on track Clark Griswold bundles the family into the amusement park in Los Angeles on an impulse.